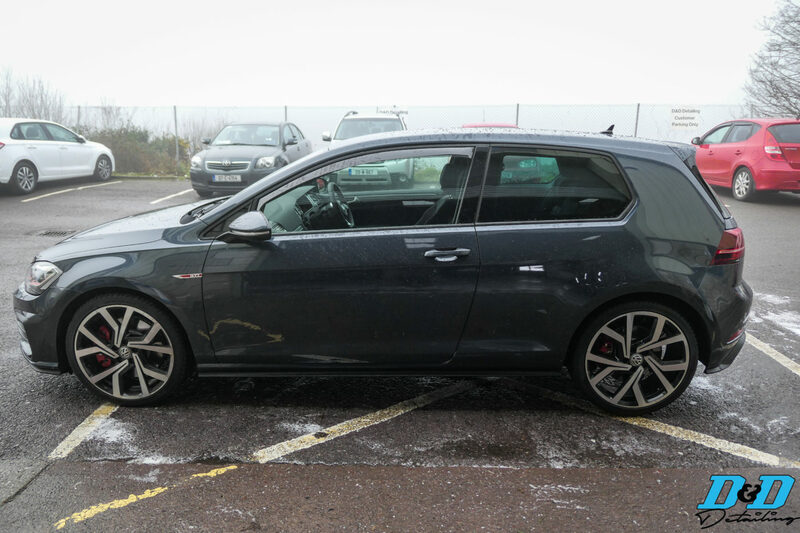 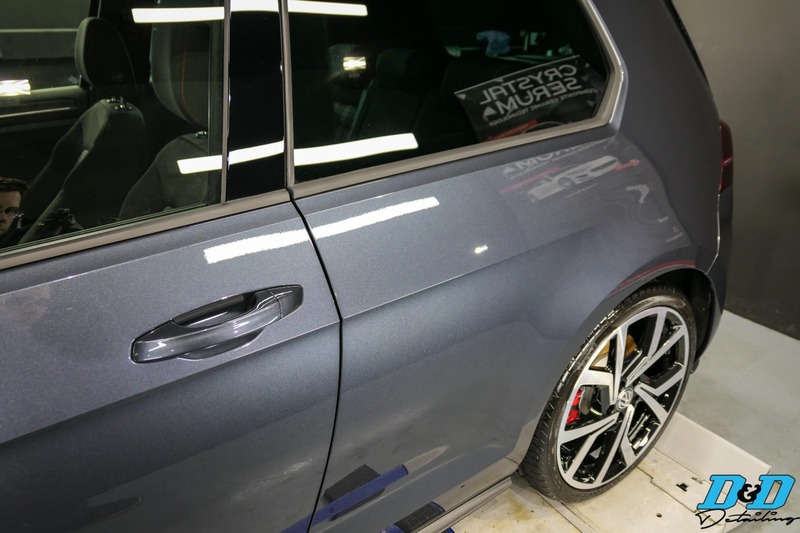 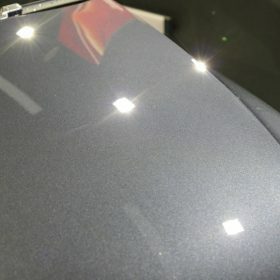 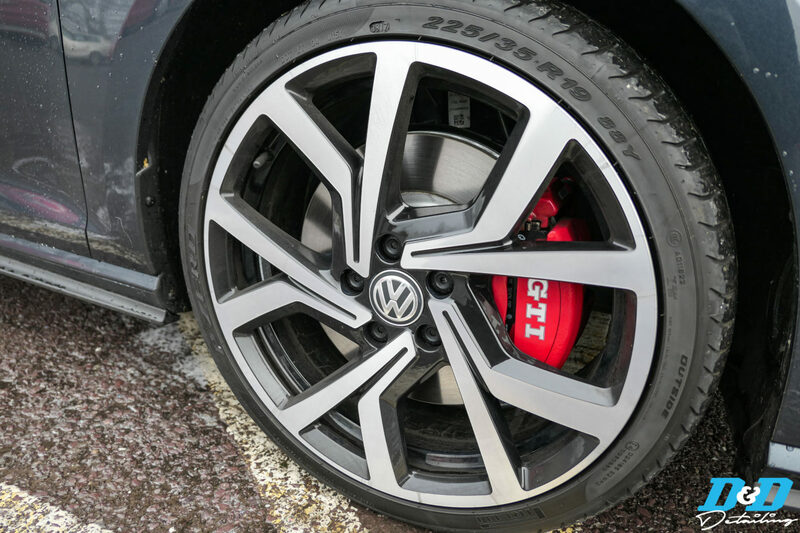 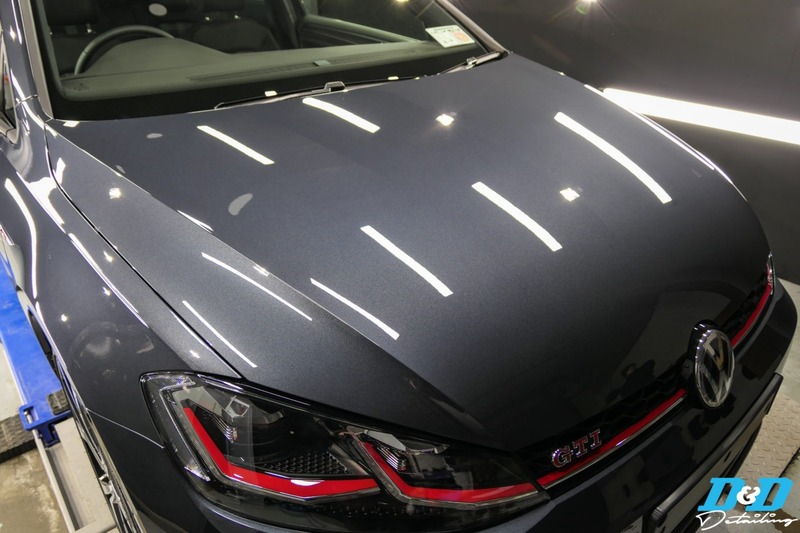 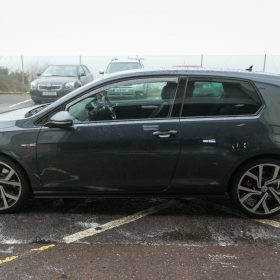 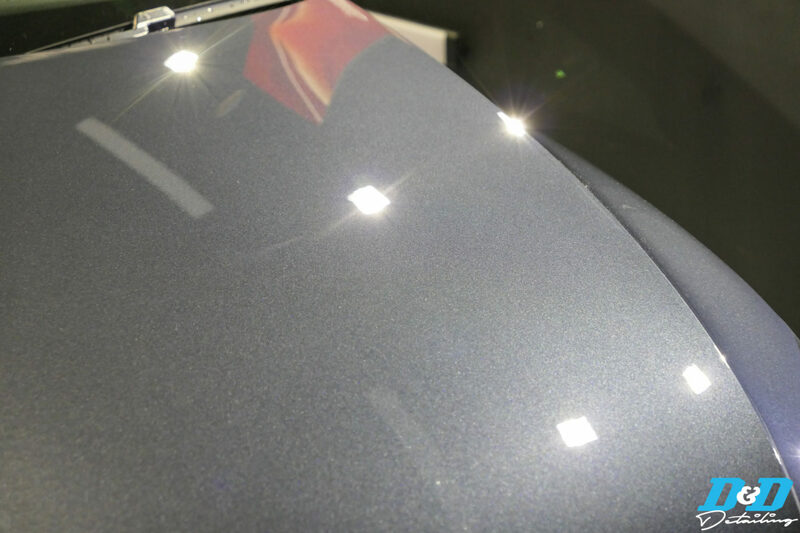 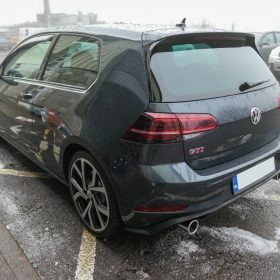 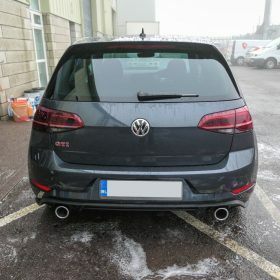 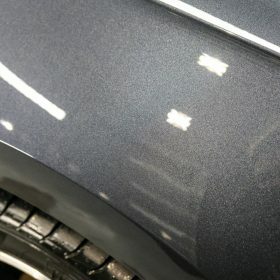 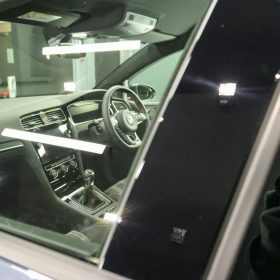 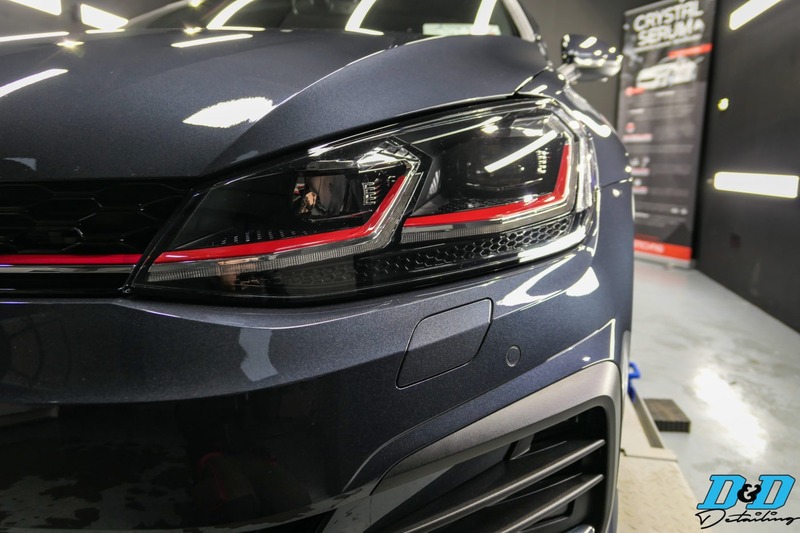 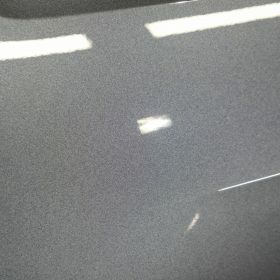 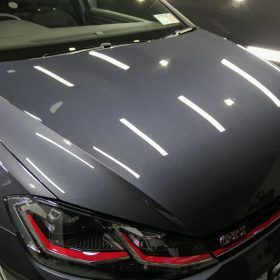 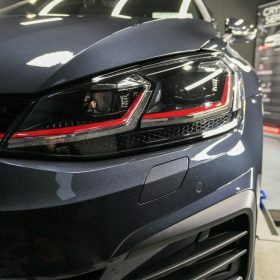 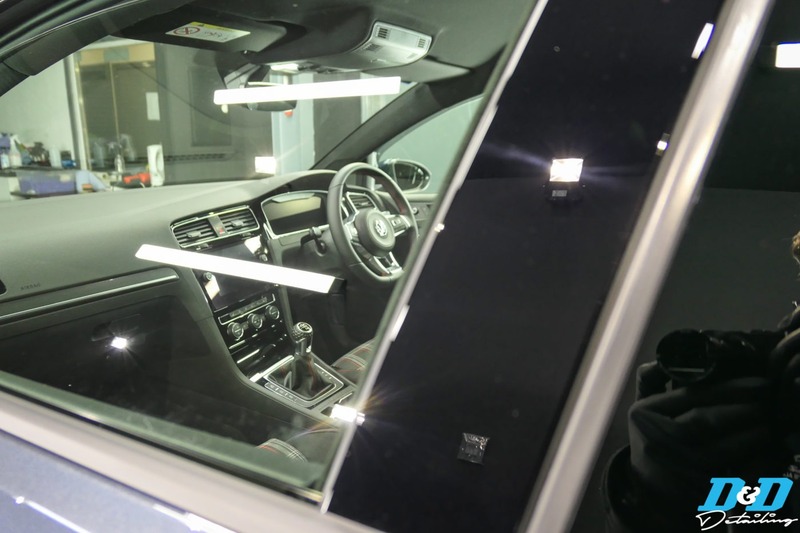 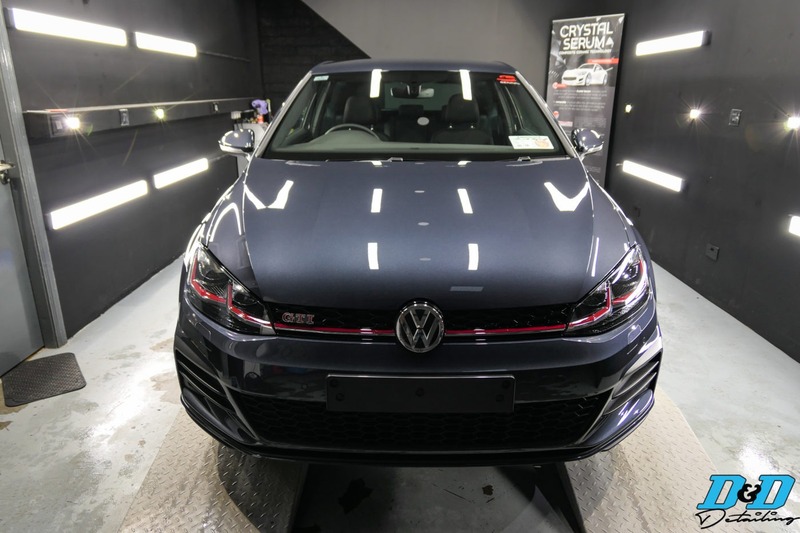 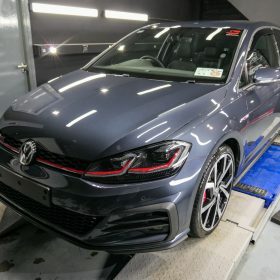 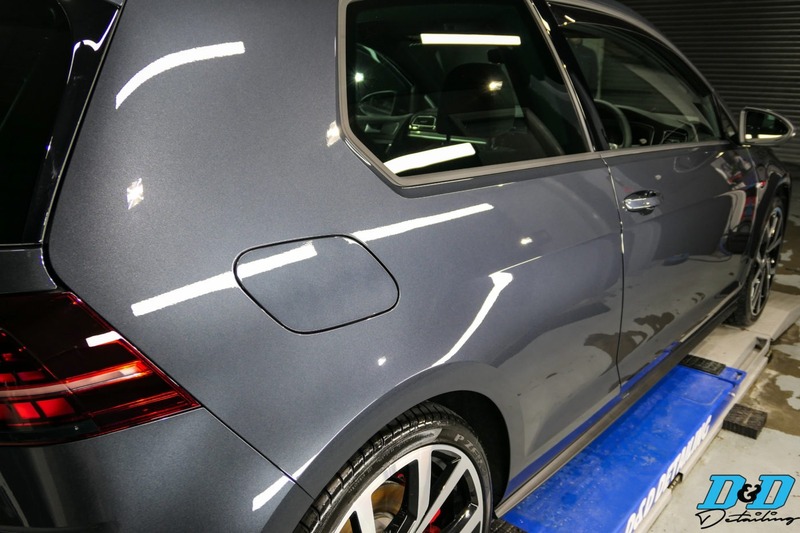 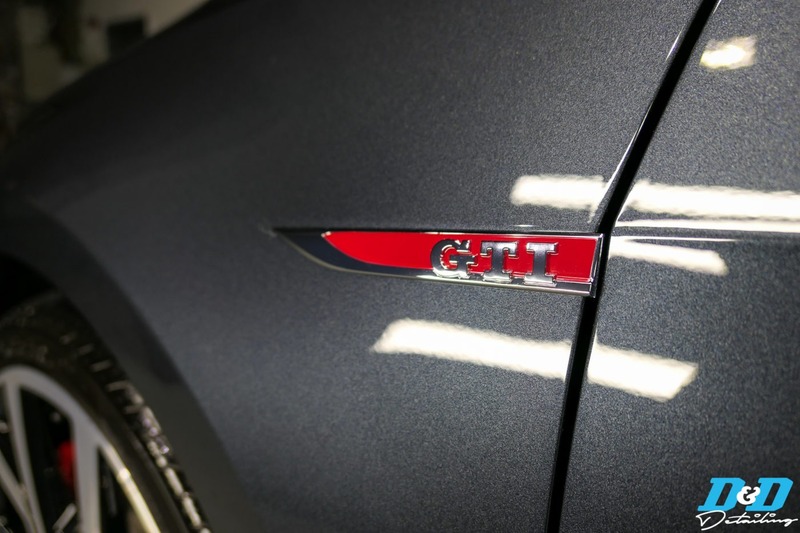 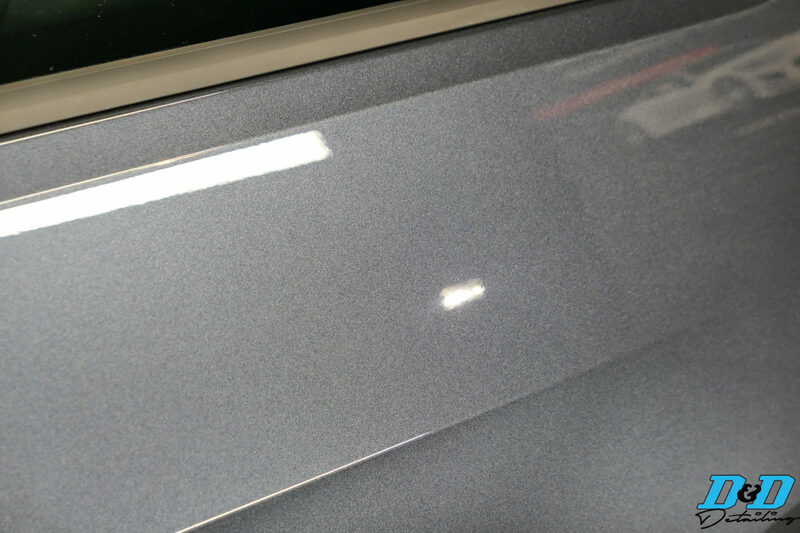 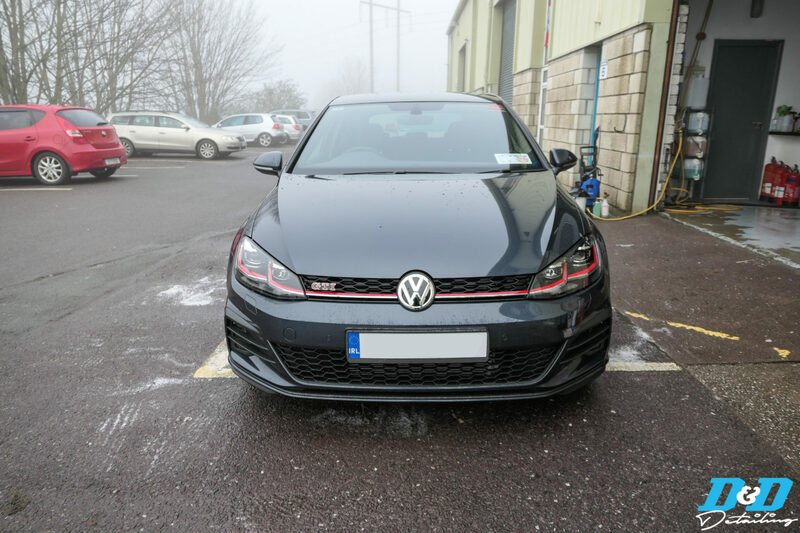 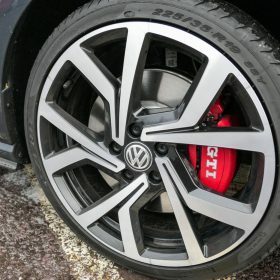 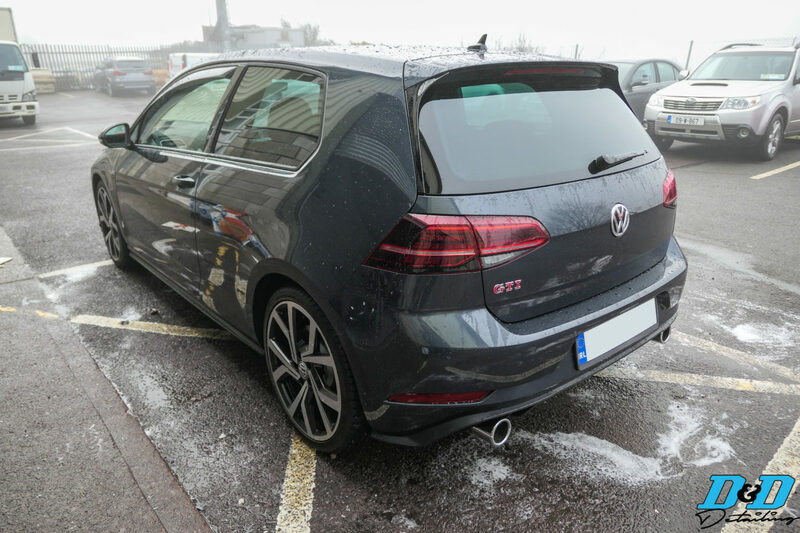 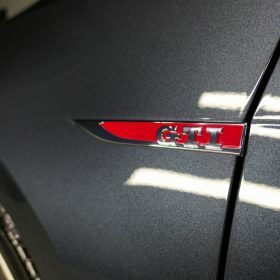 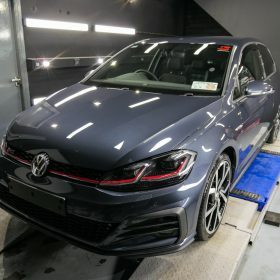 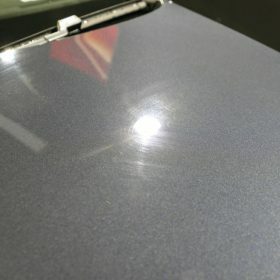 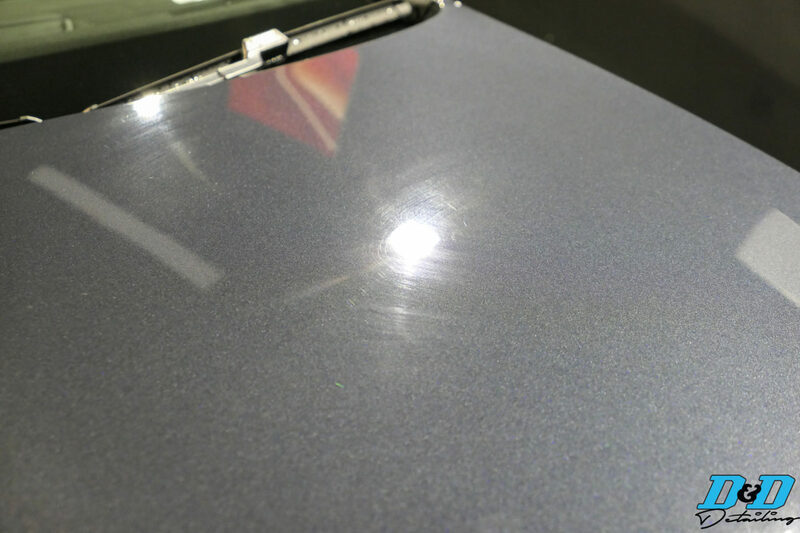 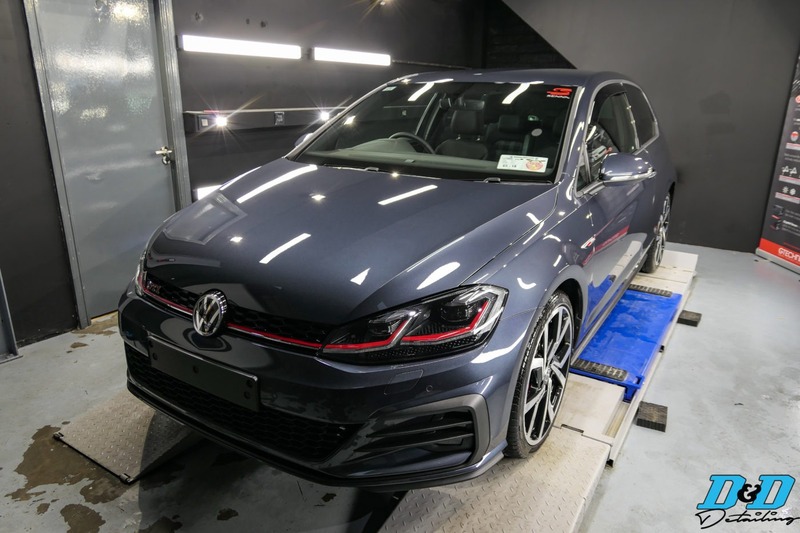 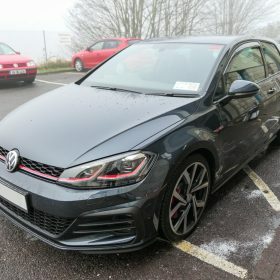 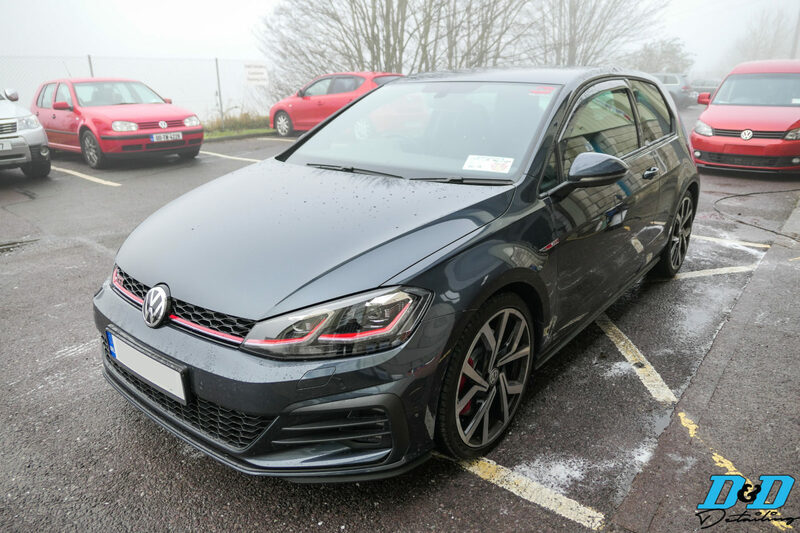 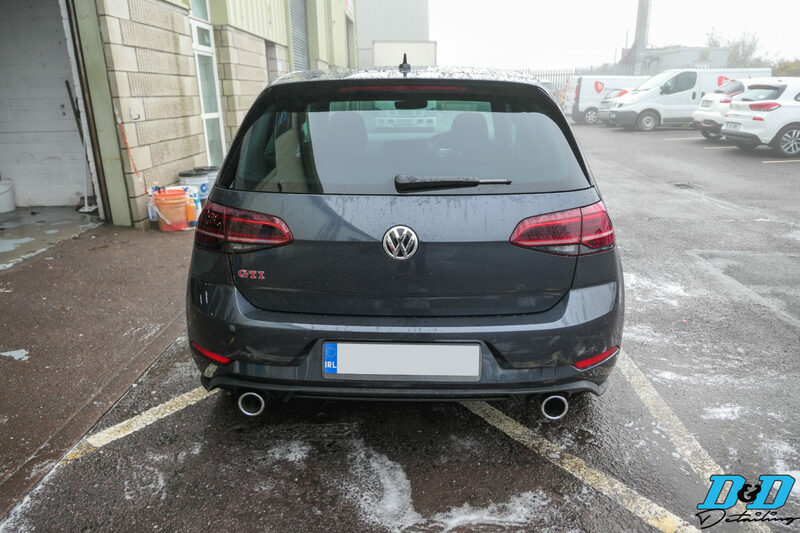 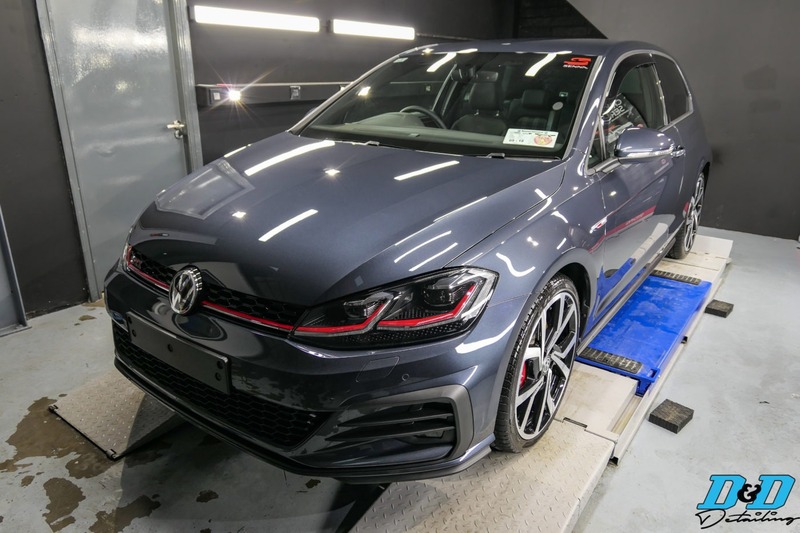 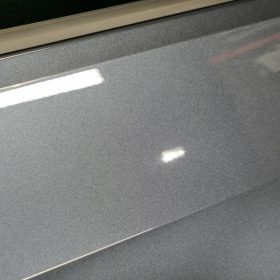 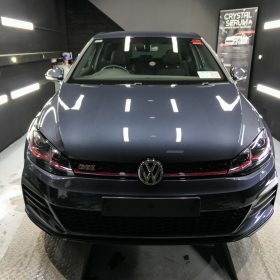 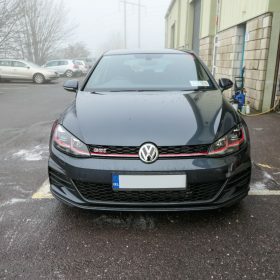 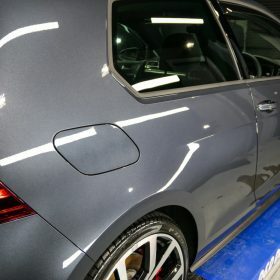 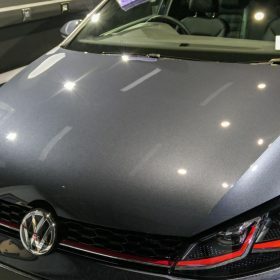 We had this brand new Golf GTI in for a paint correction after the owner received the car from the dealership. 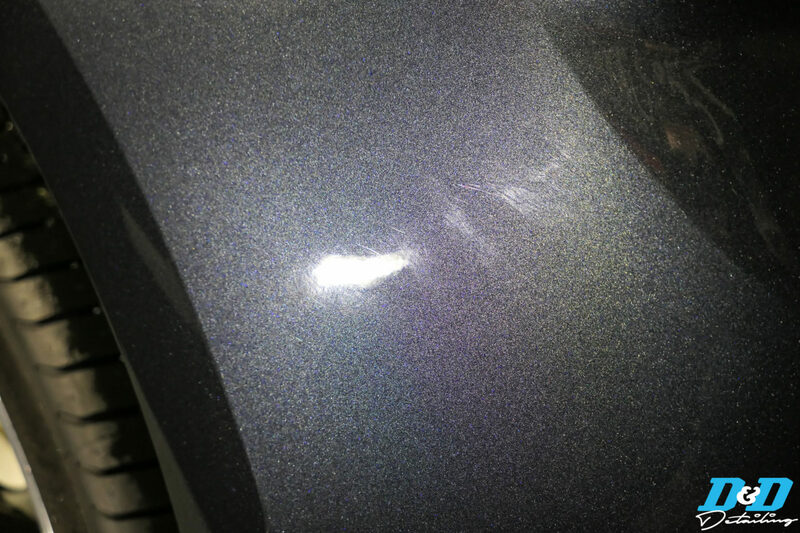 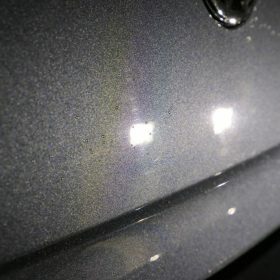 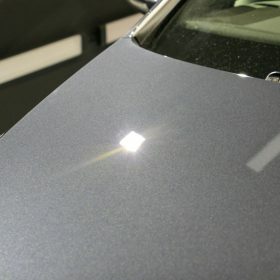 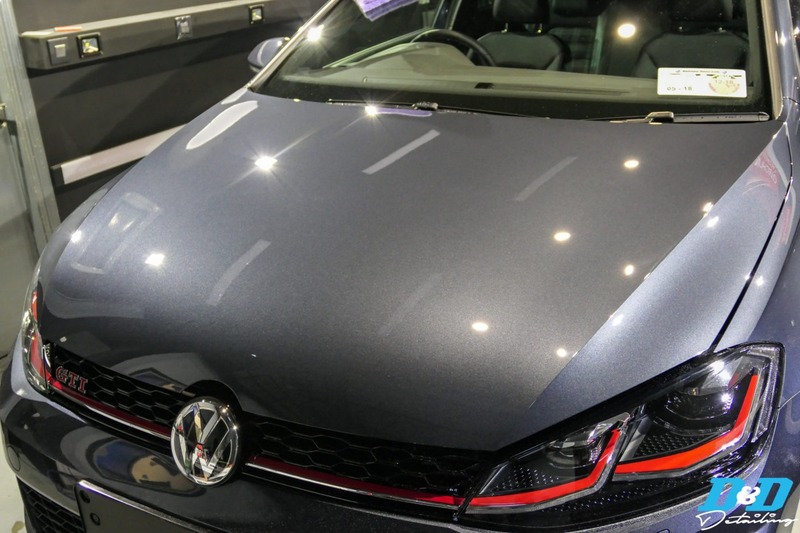 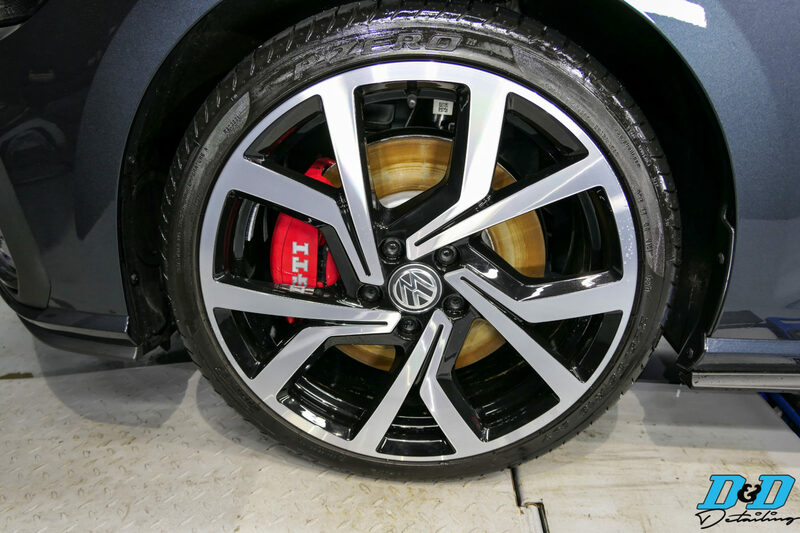 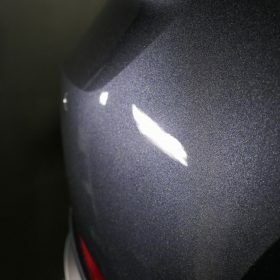 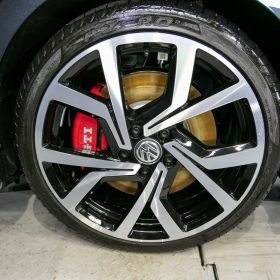 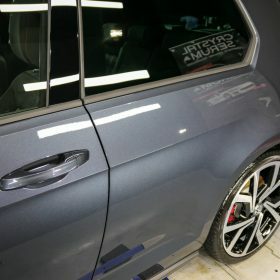 The owner was not happy with the paintwork after the car had been prepared by the dealership. 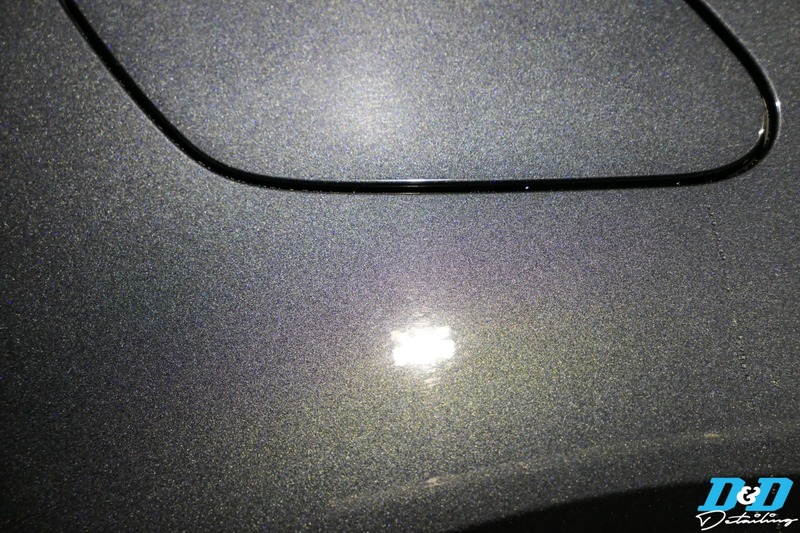 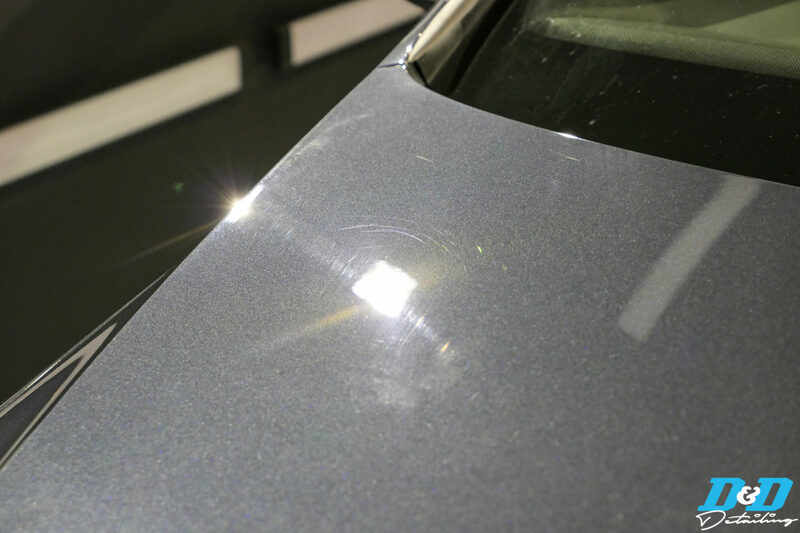 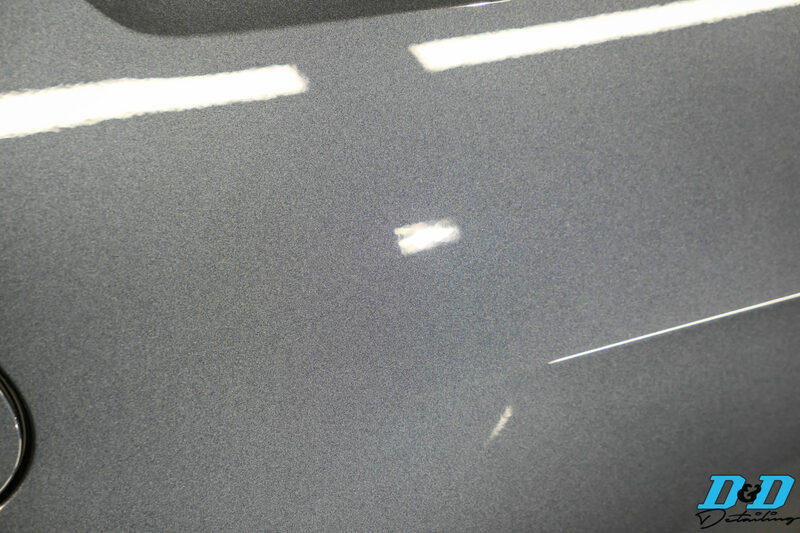 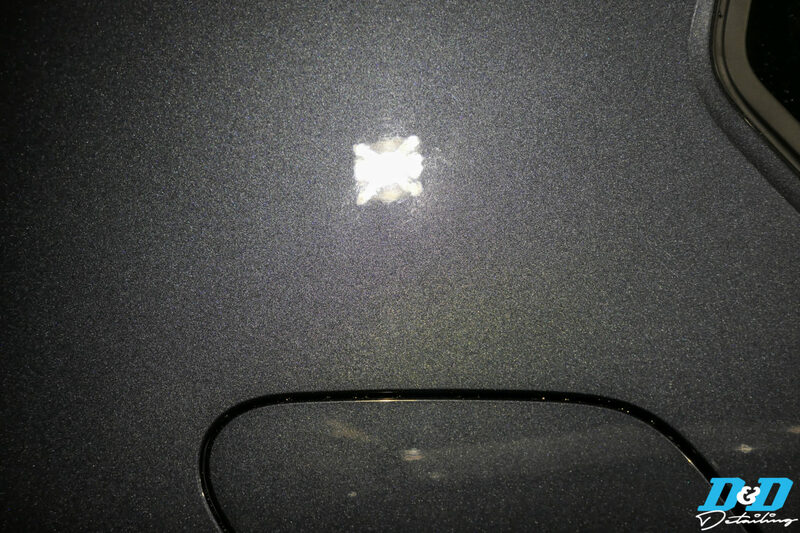 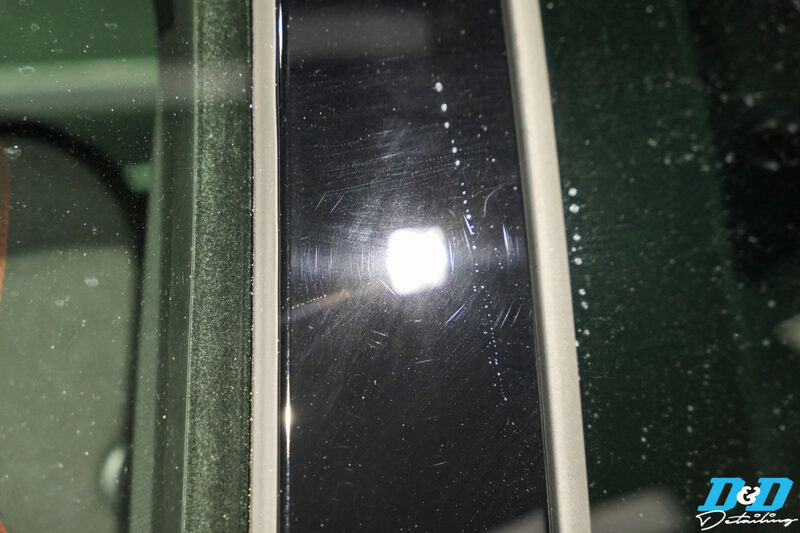 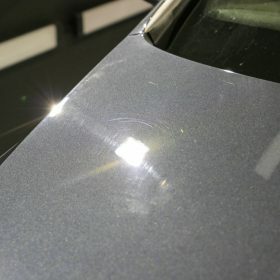 There were swirl marks covering all areas of the car with the odd deeper mark from heavy handed washing. 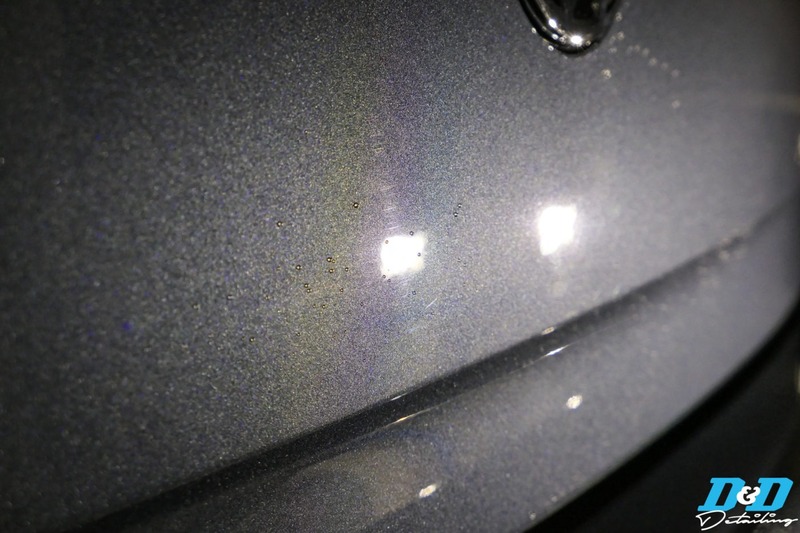 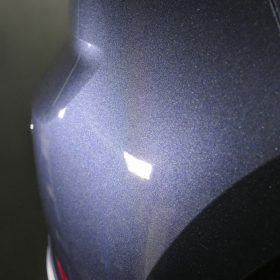 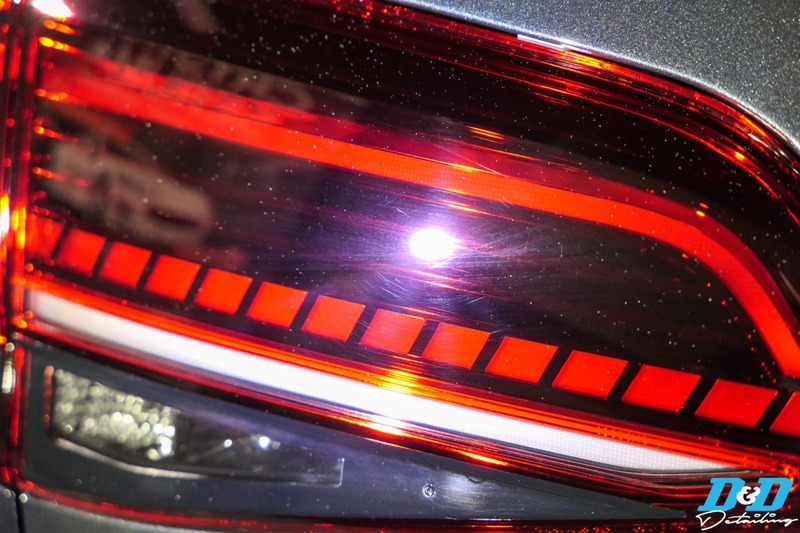 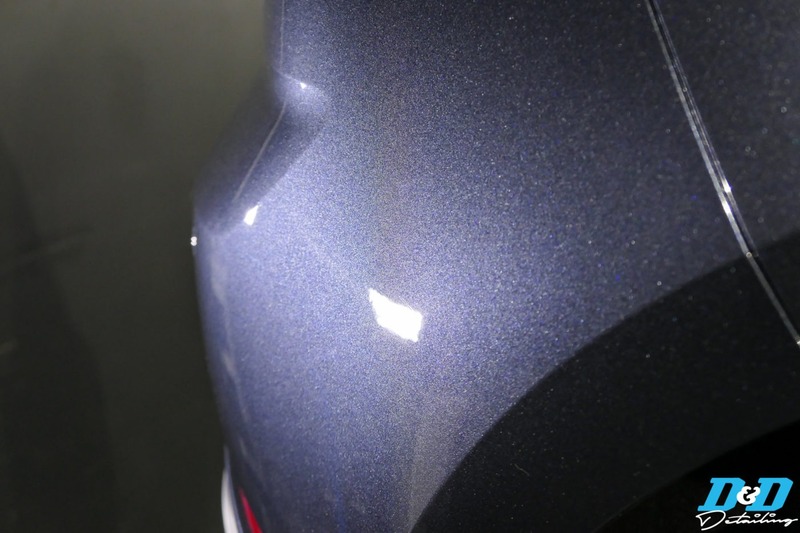 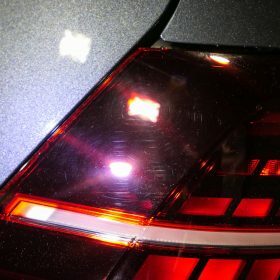 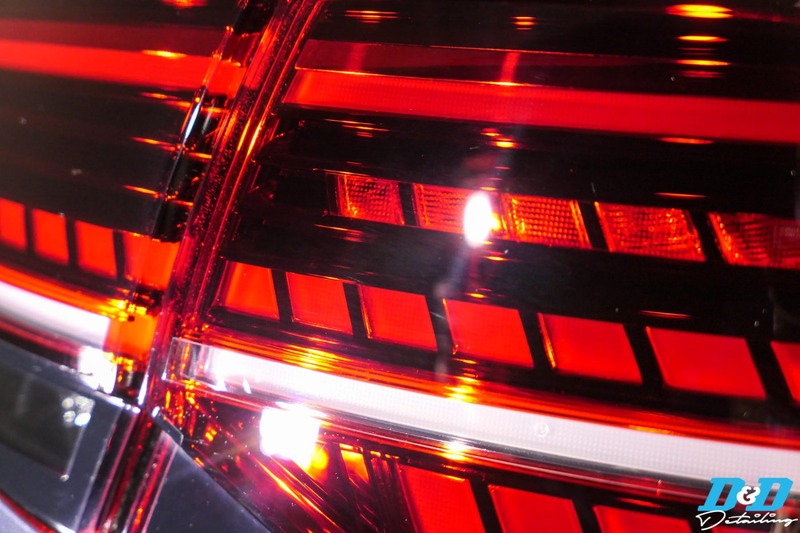 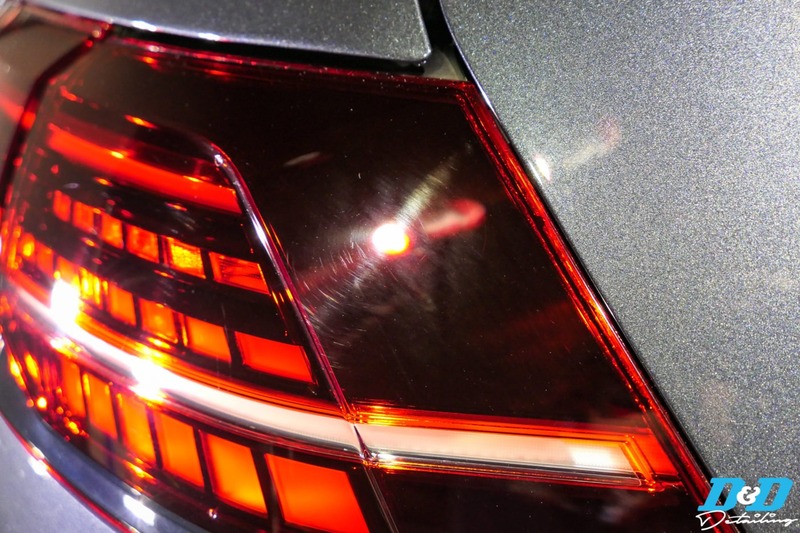 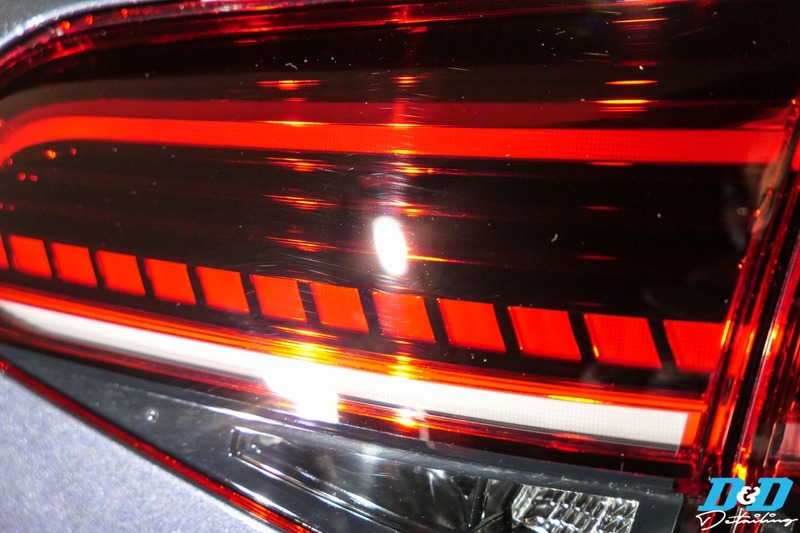 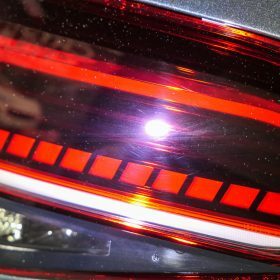 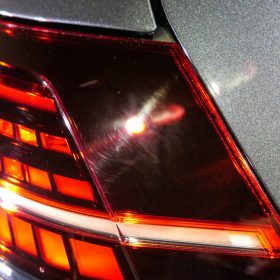 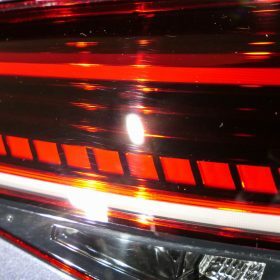 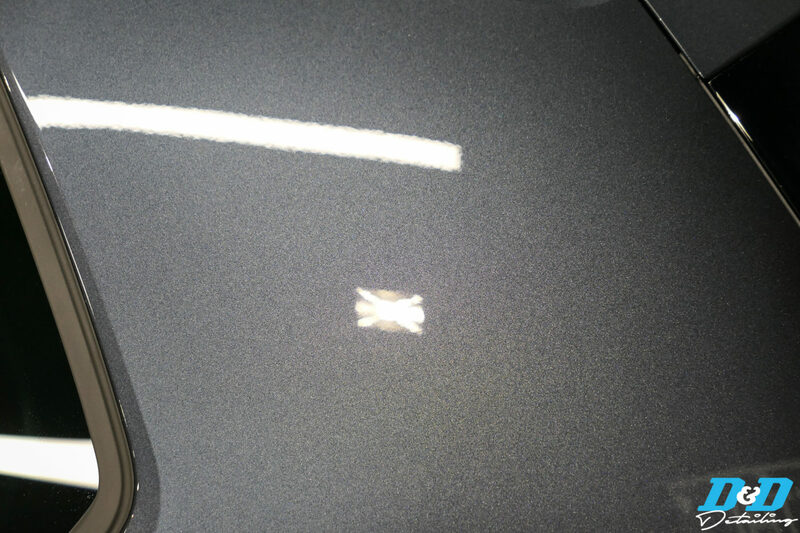 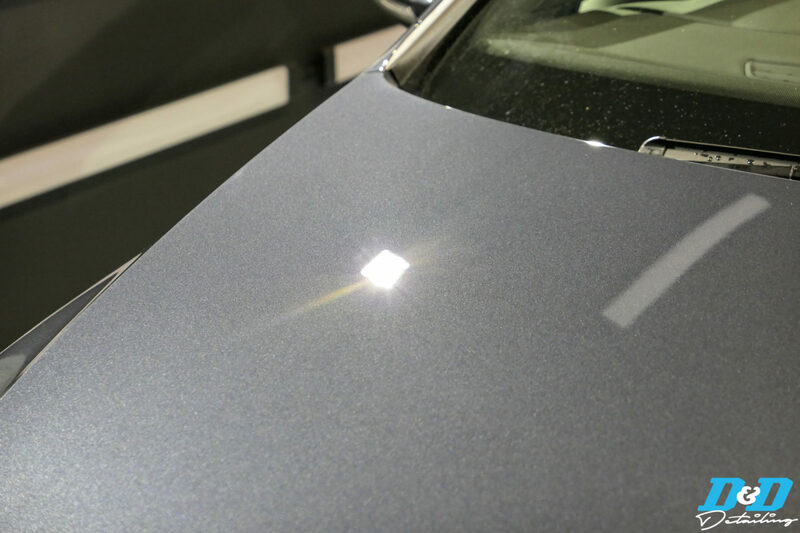 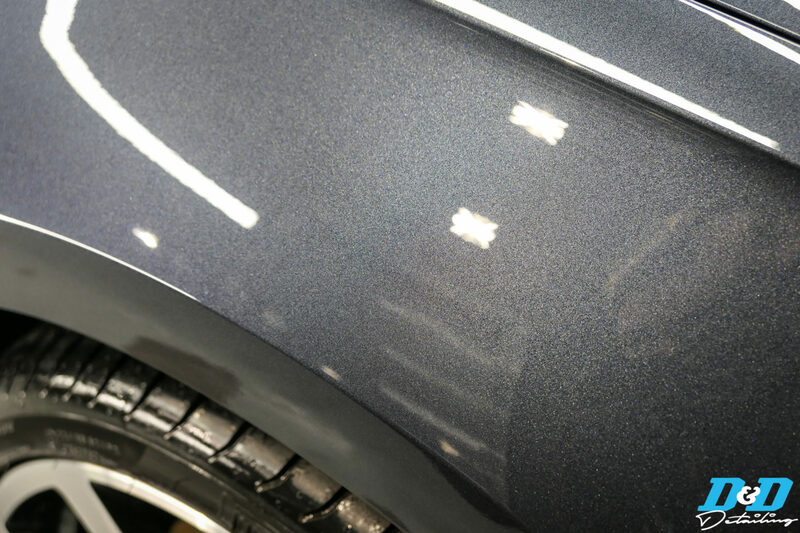 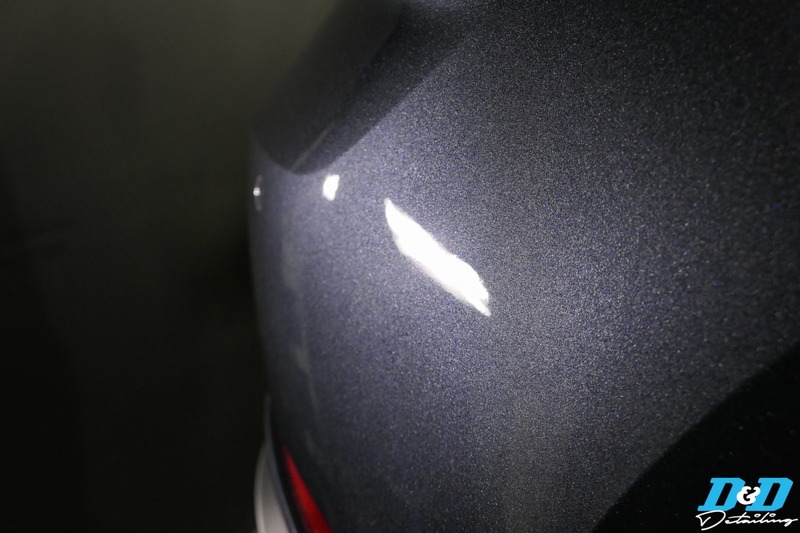 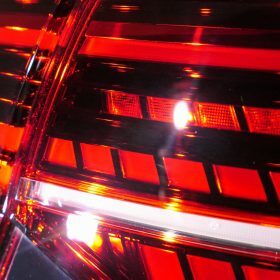 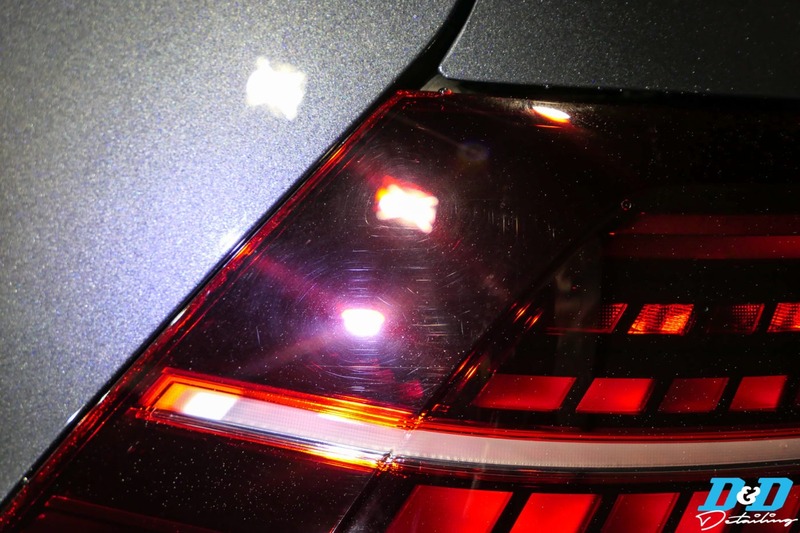 We performed a gloss enhancement on the bodywork, including the light clusters as they were also marked. 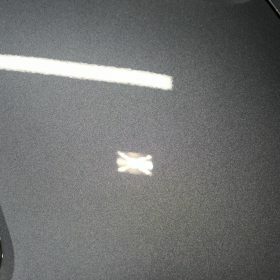 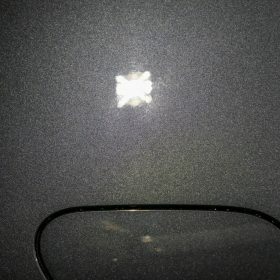 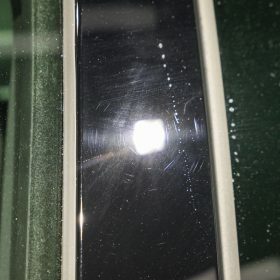 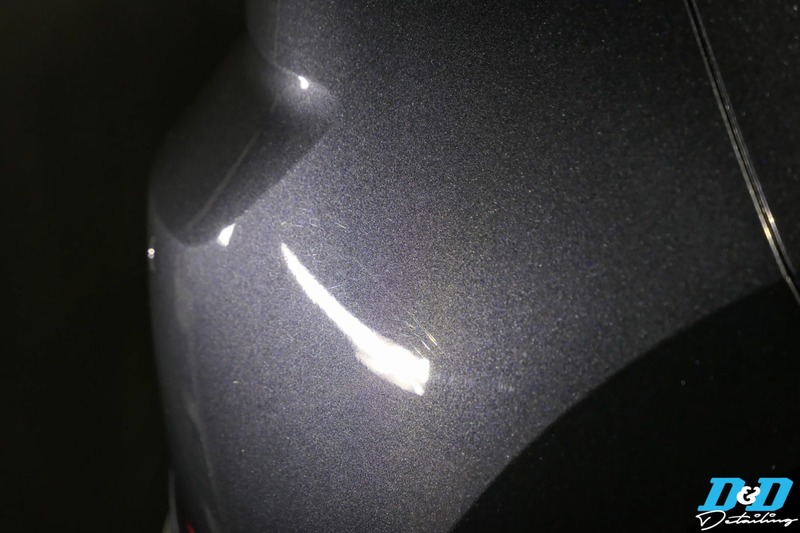 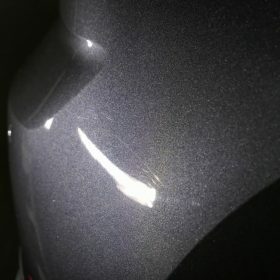 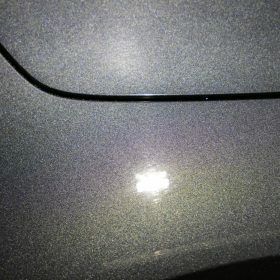 This removed all the wash damage and any marks that were inflicted between the time the car was made and delivered to the new owner. 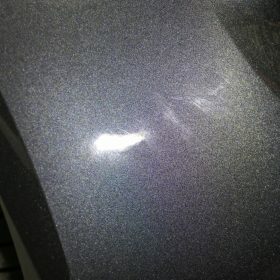 The car was then sealed up with Gtechniq’s C2v3 after an IPA wipedown to protect it well in to the year.